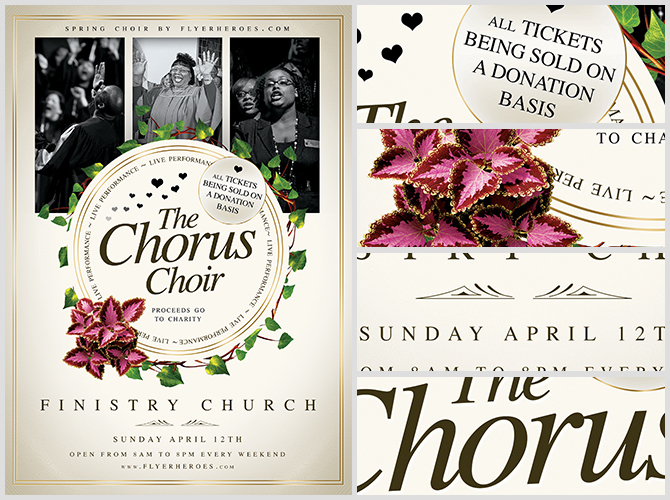 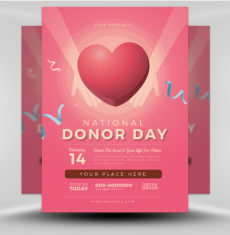 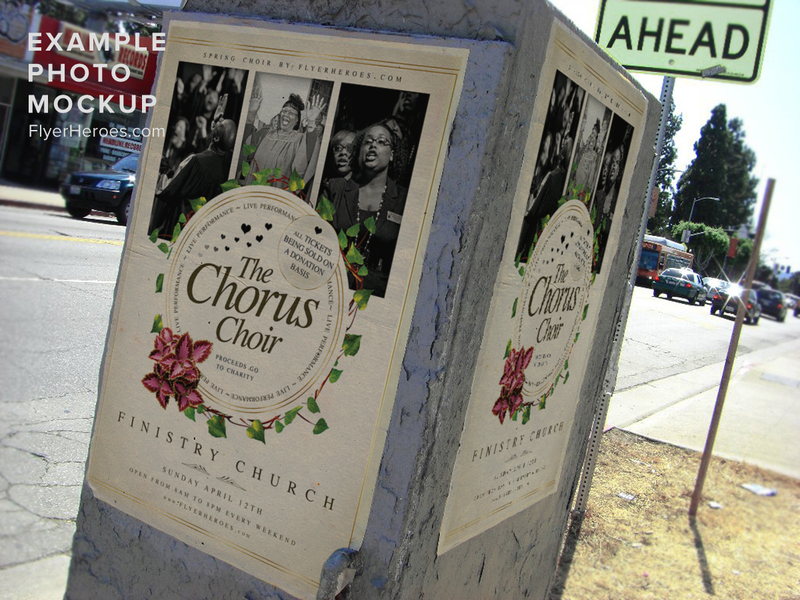 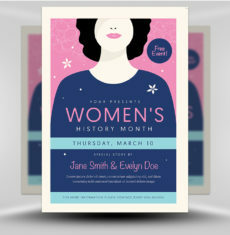 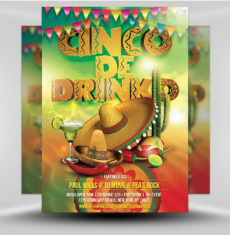 Chorus Choir is a clean, crisp and elegant flyer template for churches and community groups to use in event promotions. 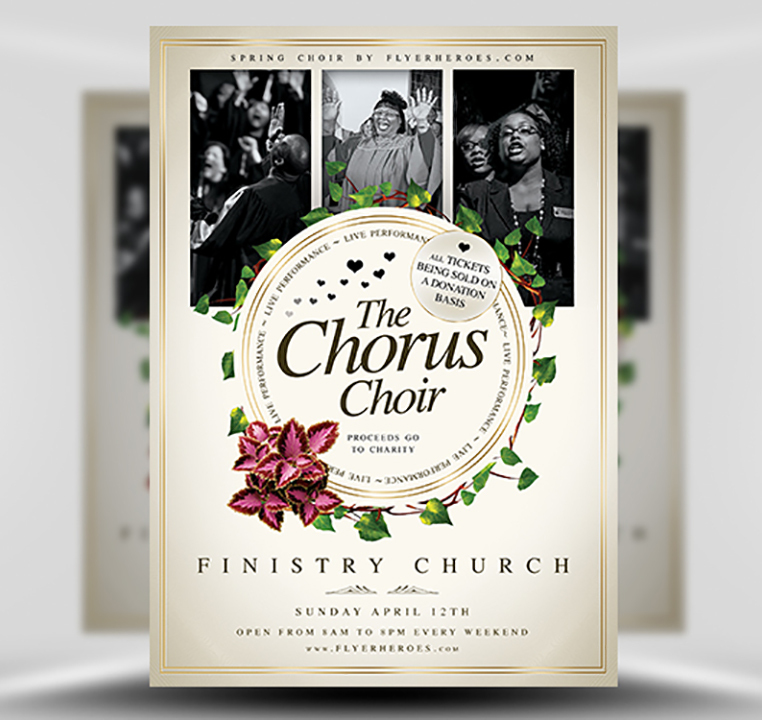 With it’s clean and elegant style, focusing on soft colours and implementation of natural elements such as foliage, Chorus Choir Flyer Templates makes a great addition to our Church Flyer Templates category. 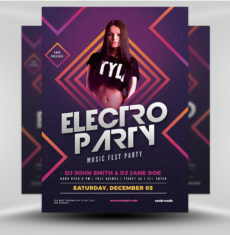 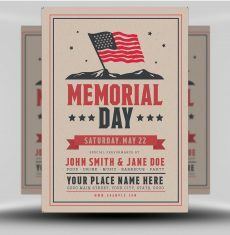 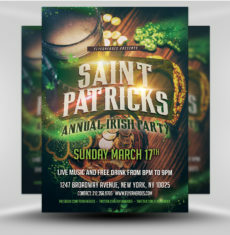 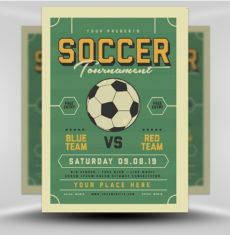 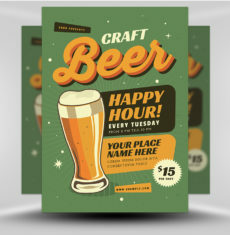 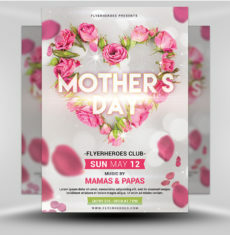 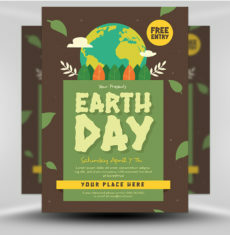 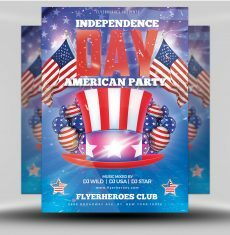 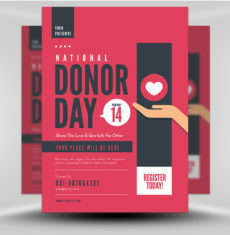 Quickly and easily edit text and image areas inside Photoshop and create a visually stunning flyer template design for your church or community group in just minutes. 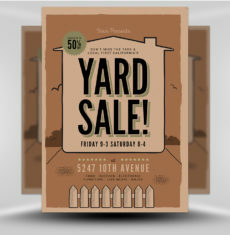 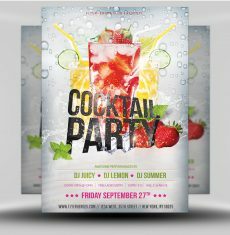 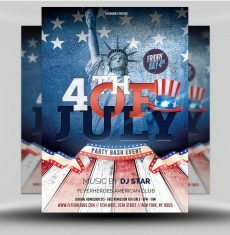 What fonts are required for this flyer? 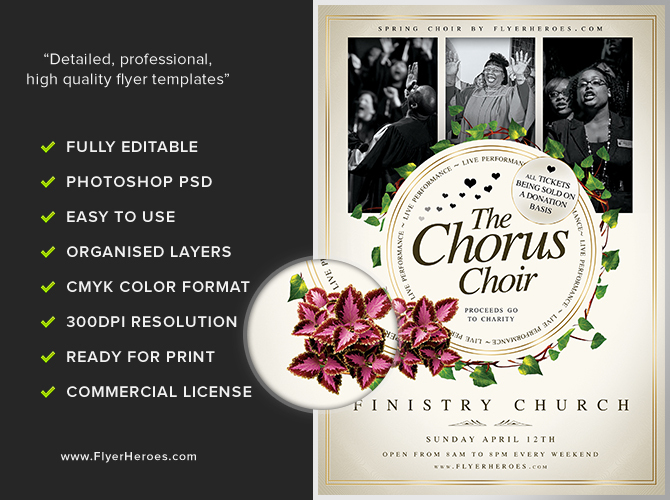 Chorus Choir Flyer Template is a premium Photoshop PSD flyer / poster template designed by FlyerHeroes to be used with Photoshop CS4 and higher.